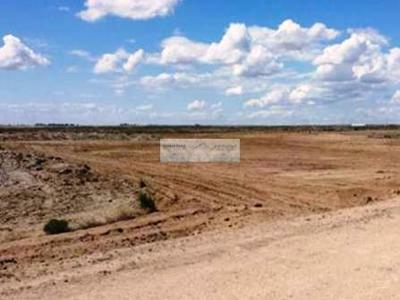 Corner Lot | Expansive land in Alreeman! Al Jurf Land with a Great Payment Plan! !